Kershaw Manufacturing Laundry bags are Manufactured to meet your customer needs. Double stitched & reinforced for strength and durability! The fabric options are Nylon( any Denier of your choice ), FR Nylon, Bull Net, Cotton, Poly cotton, Canvas, + more! 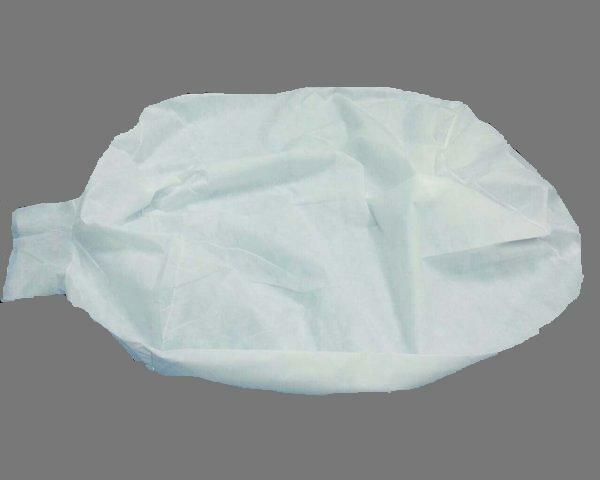 Including Non-woven PPE from 1/4 oz to 3 oz.! * At Kershaw Manufacturing all bags are not Manufactured the same. We Manufacture depending on your specifications. We offer Drawcord in a variety of styles, Locks, Bottom Loops, Top Loops, Tie Tops, Side Loops, Zippers, Velcro, Flaps, Pockets, & Custom screen printing + more! All of our bags are Manufactured in the great state of South Carolina. 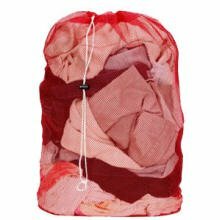 Most Companies who sell Laundry bags offer a set number of colors and sizes. We do not! You tell us the size and color you need!